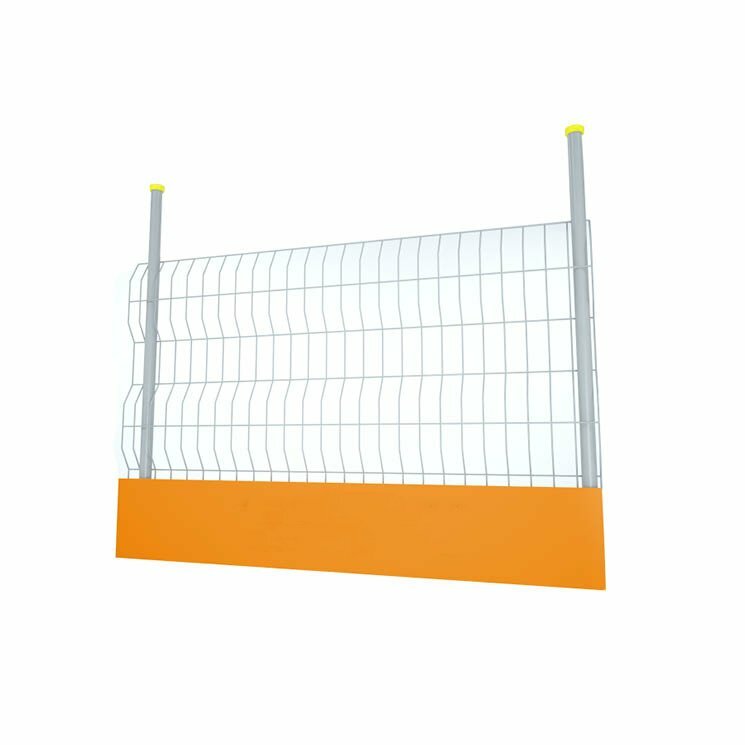 Trenchguard has been designed as a system of panels to protect work personnel from open excavations and falling debris. Generation’s Trenchguard conforms to the latest temporary edge protection. Legislation BS EN 13374:2013 and is certified for Fall Protection Worldwide. The Trenchguard panels have a built-in toe board to prevent debris from falling onto operatives working below. It is highly versatile and fits all types of excavation equipment. It is designed to be very lightweight for ease of use by site operatives and can be installed quickly when used with post and clamps.